Sarah Palin cannot speak. She cannot construct a clear, adult sentence. It is impossible for her to do. In ways its worse than Bush. 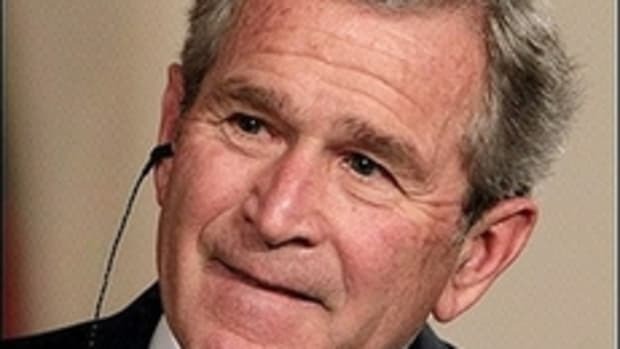 Bush sounds like an idiot, but can form simple sentences. Palin cannot make a sentence that sounds remotely coherent. One heartbeat away? You gotta be kidding me.